LebMASH was invited to participate in a student project on sexual health in Lebanon. The project consisted of having an interview on a talk show organized by Amine Rhayem, 3rd year journalism student at the Notre Dame University. 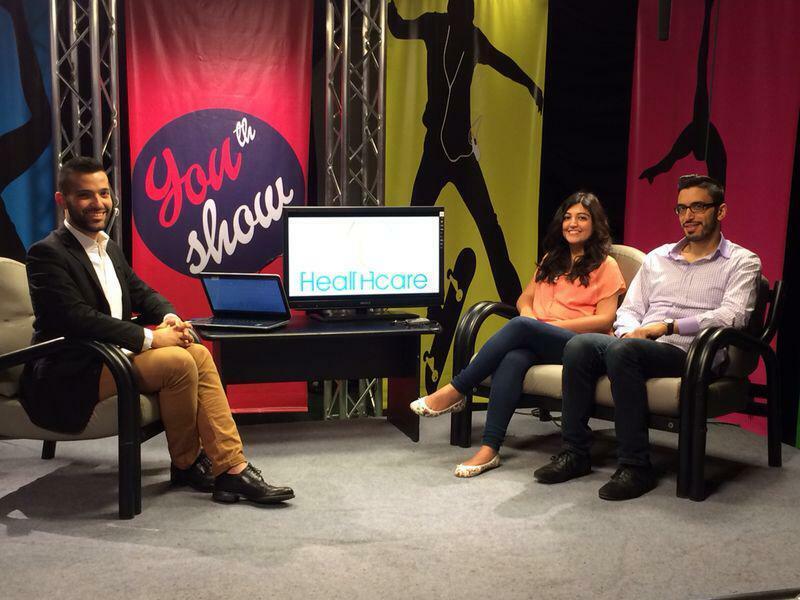 Rhayem chose to have LebMASH and Marsa (sexual health clinic) on his panel to discuss sexual health in Lebanon. LebMASH, represented by its vice president Omar Harfouch, talked about the difficulties that face individuals who seek sexual health services in clinics especially LGBT individuals and sexually active women. Harfouch also talked about LebMASH’s achievements so far on lobbying for the release of the Lebanese Psychiatric Society and Lebanese Psychological Association’s statements on homosexuality not being a disease and condemning so called reparative therapies. Harfouch also mentioned the recent educational sessions and workshops done with health care professionals on how to deal with LGBT health and sexual health. Marsa, represented by its communication officer Yara Al Mousawi, talked about the services that are offered to Marsa and about the discrimination that still surrounds sexual health in Lebanon. The talk show was attended by professor and journalist May Chidiac who congratulated the guests on their work in the sexual health field. We at LebMASH wish Amine Rahyem all the best on this project and thank him for thinking of us as an outlet to spread awareness on sexual health. By jonathanlawrence in Activities, English on July 5, 2014 .